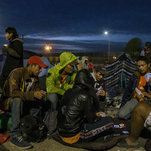 Home NY Times Mexico Once Saw Migration as a U.S. Problem. Now It Needs Answers of Its Own.